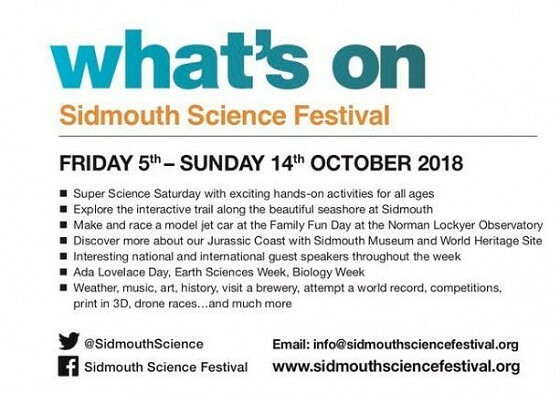 Sidmouth Science Festival returns on the 27th September - 14th October 2018. As it's been growing every year since it began in 2012, we're sure this will be the best event yet! There are of course many more, visit their events page for the full line up. Those who love science, nature and learning new things should make time to enjoy this Science Festival - we know we will. Need some accommodation? 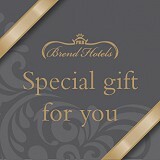 Not a problem, check out our latest offers and see what suits you.